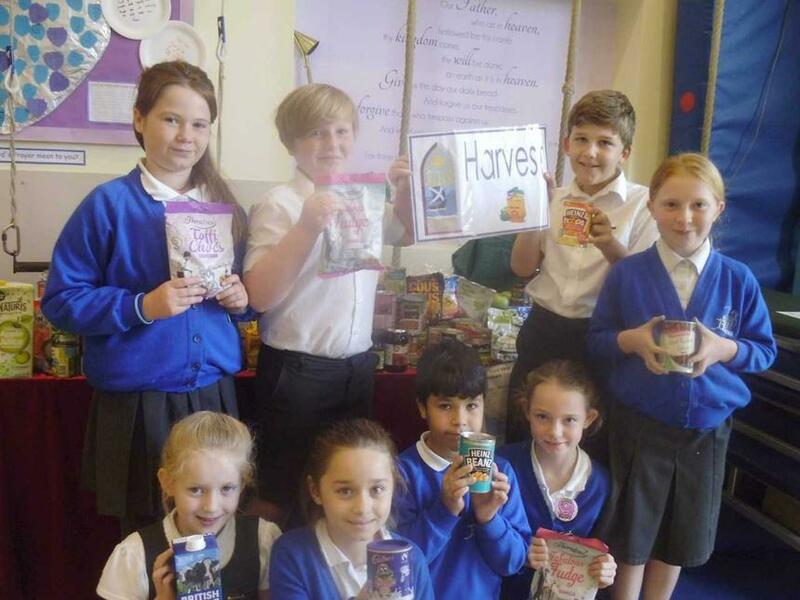 We have enjoyed celebrating Harvest this year. 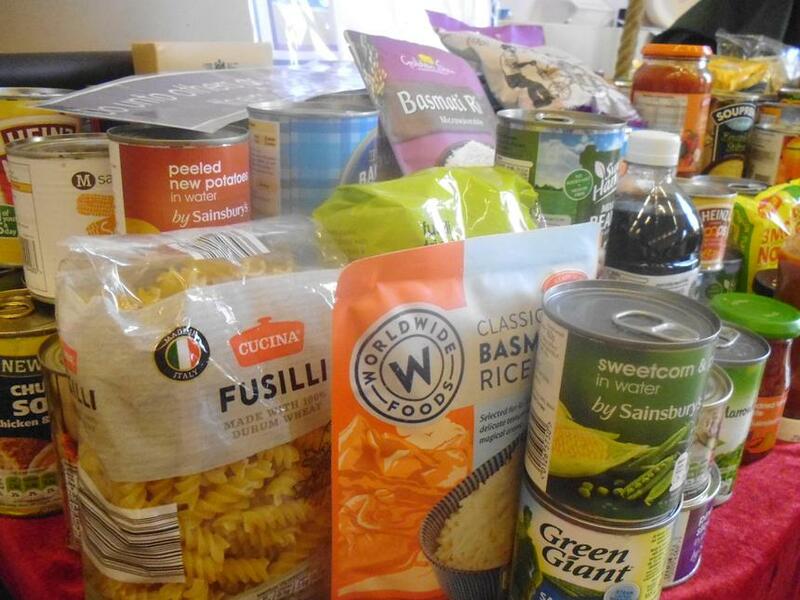 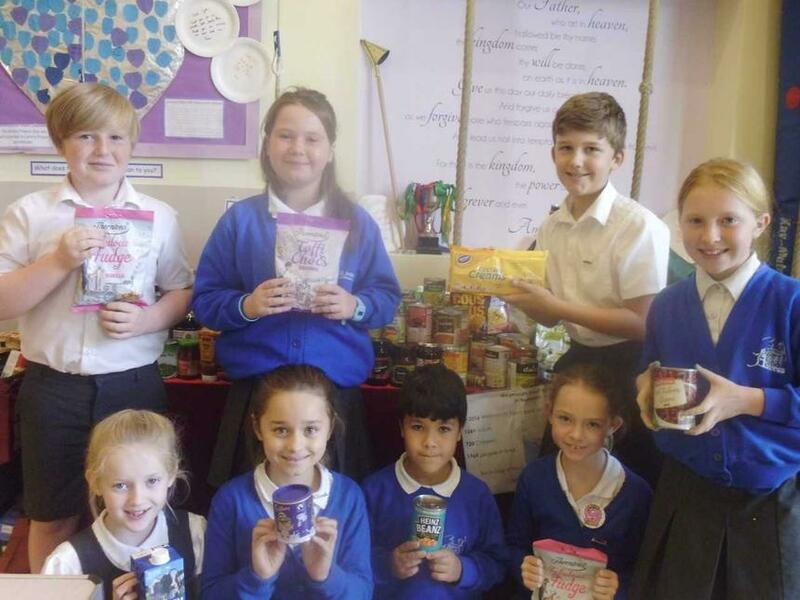 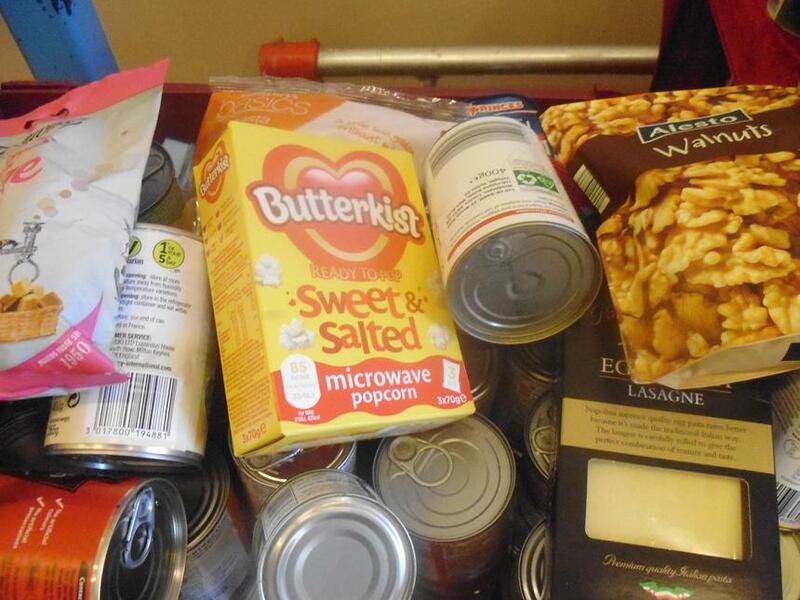 For 2017 we found out about our local food bank and other food banks, including what a food bank is and who might need one at different times. 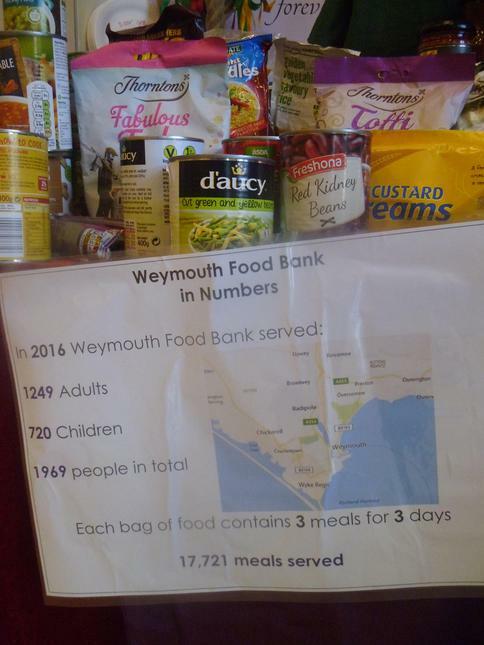 We were overwhelmed by the contributions and donations sent in by our wonderful, caring families and all of those items were displayed in the hall and then taken to Weymouth foodbank. 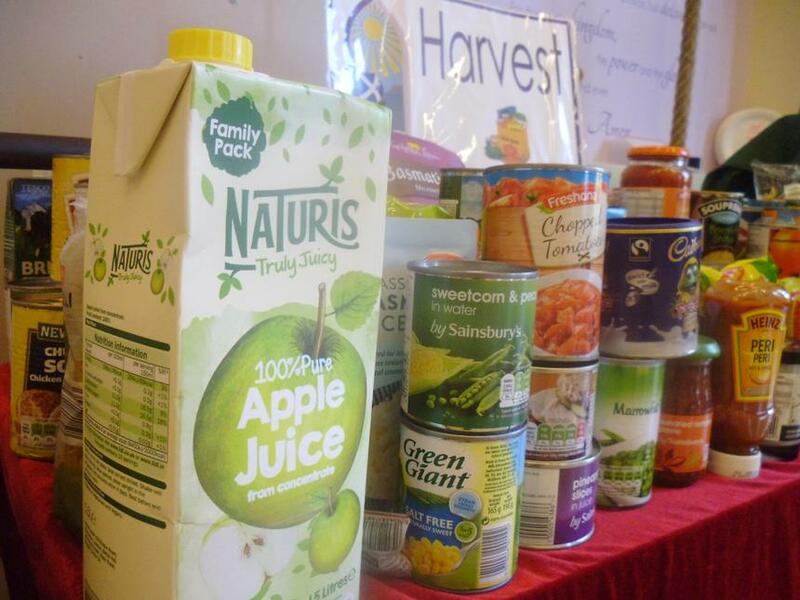 We have now registered with them and this means we can make referrals for any families in need. 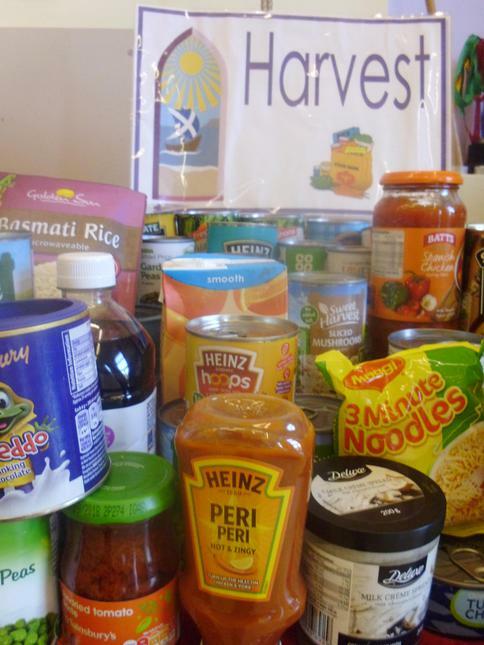 For more information take a look at their website http://www.weychurch.co.uk/food_bank.html.